Unfortunately after a prolonged illness, Bikash Chandra Mohanta passed away on 27 August 2018. 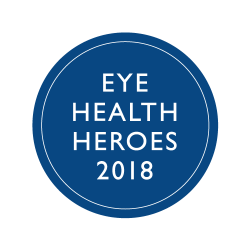 Bikash Chandra Mohanta has been working in the eye health and disability sector since 1993 with various non-Governmental organizations, and specifically in the eye health for the last 15 years beginning in 2003. In his earlier role as administrator of VISION 2020 India (2004-2007), he was involved in strengthening the organisation with a membership drive and thematic workshops at one end. On the other end, he worked closely with the National Programme for Control of Blindness (NPCB) Government of India to design the 5-year eye care programme. 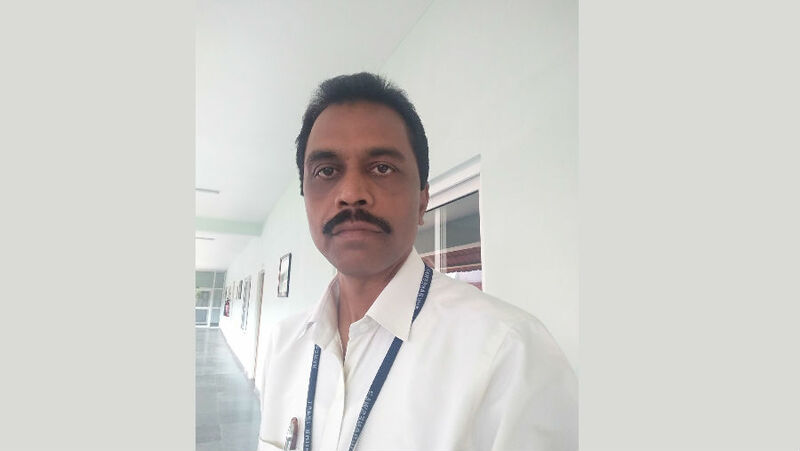 In his current assignment as the Public Eye Health Administrator in the L V Prasad Eye Institute, he has developed the entire Village Vision Complex programme in the state of Odisha, India. The LVPEI Odisha Vision Village complex consists of four Secondary level eye centers and two Vision Centers. All are aligned to the Centre for Rural Eye Health (CREH) at Bhubaneswar LVPEI and the Gullapalli Pratibha Rao International Centre for Advancement of Rural Eyecare (GPR ICARE) at Hyderabad LVPEI. Mohanta monitors both quantity and quality of eye care in these remote locations of Odisha state. Mr. Mohanta conceptualized and implemented various out-reach eye care programmes in tribal Odisha. The most impactful project under this programme was the school sight programme (SSP) in tribal Odisha district, Rayagada. The Rayagada SSP examined 153,107 school students in a 4-stage programme that also included training of teachers. It concluded with delivery of spectacles and medical/surgical treatment those who needed them. Mr. Mohanta is well qualified with his graduate degree and postgraduate diplomas in NGO management (Entrepreneurship Development Institute, Ahmedabad, 2002), Diploma Community Eye Health (LVPEI, Hyderabad, 2003) and Diploma in Public Health Management (Indian Institute of Public Health, Bhubaneswar, 2011). His publications include health seeking behavior of rural elderly (2014), service delivery and cost minimization of rural eye care (2016), tribal school children study (2018) and effectiveness of multistage school screening (2018).